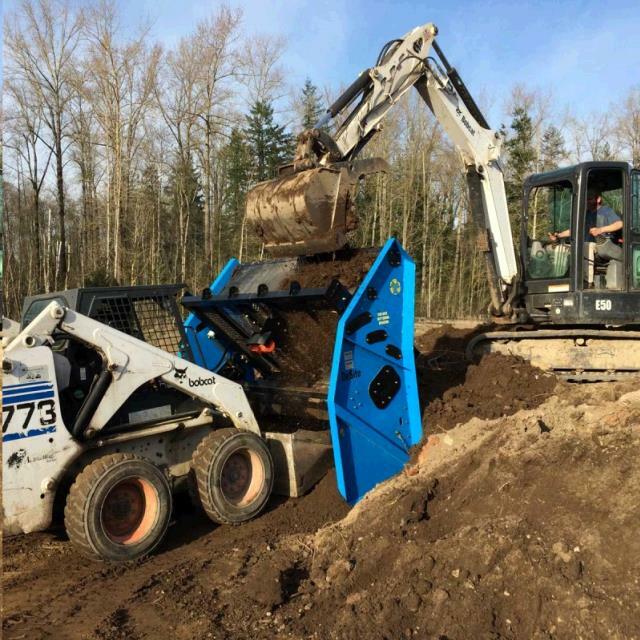 SLG 78 portable vibratory screening machine is an affordable solution to turn waste soil sand and rock from a jobsite into usable products with new value. 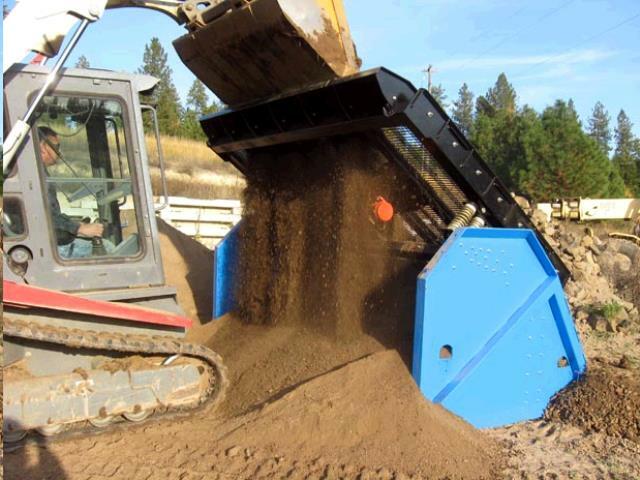 The screener has been specifically designed for use with skid steers, excavators and bucket tractors with up to a 78" wide bucket. 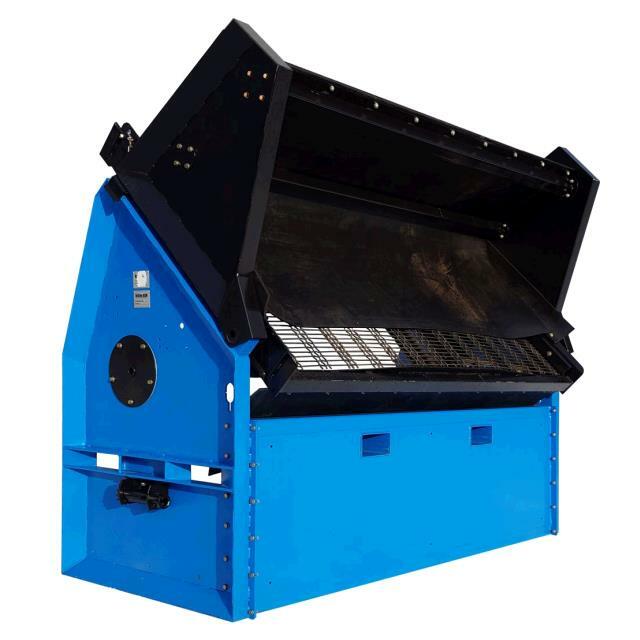 The SLG 78VF-5 can process up to 30 yards per hour. Generator required - 2000 Watt Minimum - Available for rent.